Home › Public Discourse › Bicentenary › What Did the Survey on the Courses for the Bicentenary of the Birth of the Báb Show? What Did the Survey on the Courses for the Bicentenary of the Birth of the Báb Show? 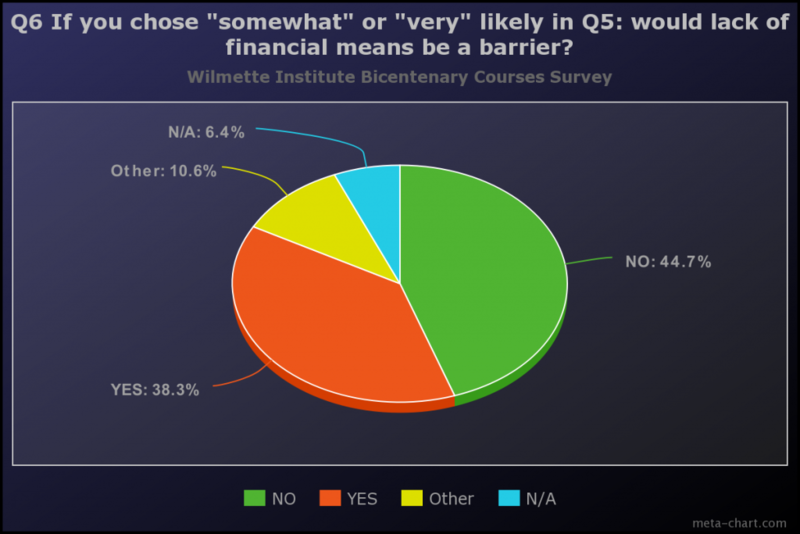 When the Wilmette Institute launched its first-ever survey, it had no idea what to expect. 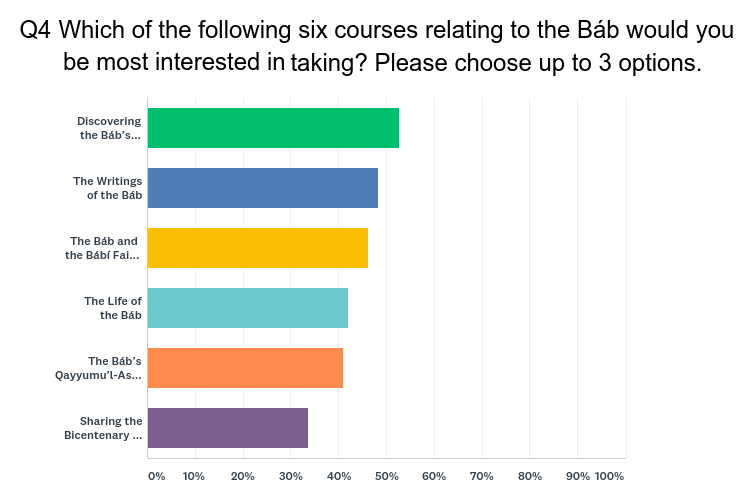 But, since the survey asked respondents about courses planned for the bicentenary of the Birth of the Báb, it had at least two hopes. Facebook turned out to be an excellent way to reach respondents. Interest in five of the courses on the Báb was fairly evenly split among Discovering the Báb’s Bayán; The Life of the Báb; The Báb and the Bábí Faith, 1844–1863; The Báb’s Qayyumu’l-Asma; and The Writings of the Báb. Interest in Sharing the Birth of the Báb with Children was a bit lower. For the Wilmette Institute staff, this means that they will be keeping an eye on enrollments in the five most popular courses. About half of the respondents said they did not need financial support, but almost half said that they did need support (for which the Institute has many scholarships). This split comports with information gained during the last eight years. Some two-thirds of the respondents had watched at least one Web Talk during the past year, with almost 20 percent having watched six or more. This suggests that the Web Talks are popular but could perhaps use more publicity. Almost 20 percent of the respondents want to form a study group or participate in one. Quite a number of respondents have not taken a Wilmette Institute course during the last two years, and one-third has never watched a Web Talk. But the fact that these respondents took the time to fill out the survey indicates a certain level of interest in the offerings of the Wilmette Institute. For those of you interested in more of the details and statistics, you will want to read on. The Most Popular Courses. Of the 110 respondents, about half chose Discovering the Báb’s Persian Bayán: The Most Holy Book of the Bábí Religion (53%) or The Writings of the Báb (48%) as their most desired choice. Some one-third (35%) of the respondents said they were at least 60% likely to take one of the bicentenary courses. About two-thirds (66%) of these respondents said they were 80 to 100% likely to take at least 1 course. Only 12% said they were not likely to take such a course. Most of the respondents who said they were not likely to take a course have not taken a course during the past 2 years. 1. 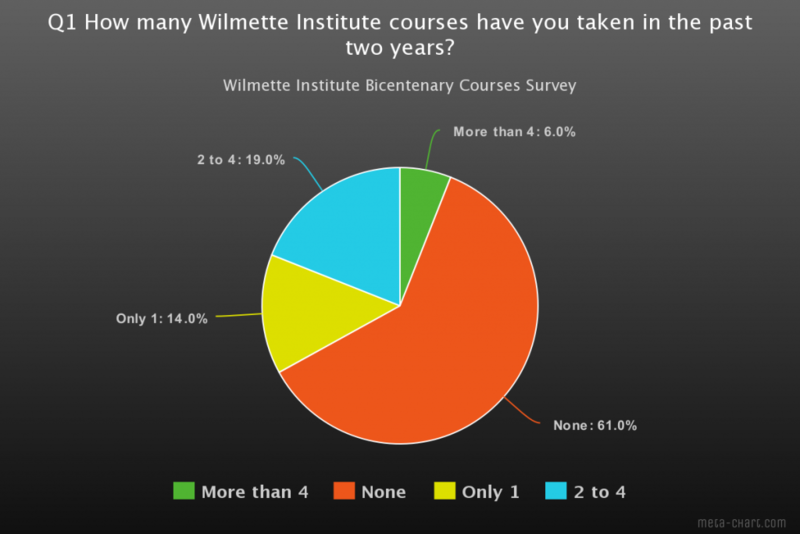 61% of the respondents have not taken a Wilmette Institute course during the past 2 years. 2. 35% of the respondents said that they had never watched a Wilmette Institute Web Talk. Almost two-thirds (59%) had watched at least 1 Web Talk during the past 12 months; 30% watched 1 or 2; 17% watched 3 to 5 talks; 12% had watched 6 or more. 3. A slight majority (45%) said that the cost of courses was not a barrier for them. But 38% said that cost was a barrier. Some 13% of the respondents did not answer the question or said that there were barriers other than cost, the main one being time. 4. A significant percentage (45%) of the respondents reported wanting to be part of a group study in 2019. One-fifth (21%) said they prefer to study alone, while 23% said “Maybe” to becoming part of a group study (these respondents were not sure whether group study would be right for them). A Big Thank-You to Our Respondents. The Wilmette Institute is grateful to the respondents who found two or three minutes to take the survey about its courses for the bicentenary of the Birth of the Báb. The responses will help the staff monitor courses if registrations exceed the limits for a given course. In addition, the comments give the Institute ideas for future courses and for guiding students to existing courses on topics they want to learn about. Links to Bicentenary Courses and Web Talks. 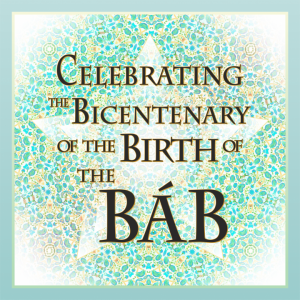 The Wilmette Institute’s public website has a link for the bicentenary courses on the Birth of the Báb, which makes it easy to sign up for any of the five remaining courses. 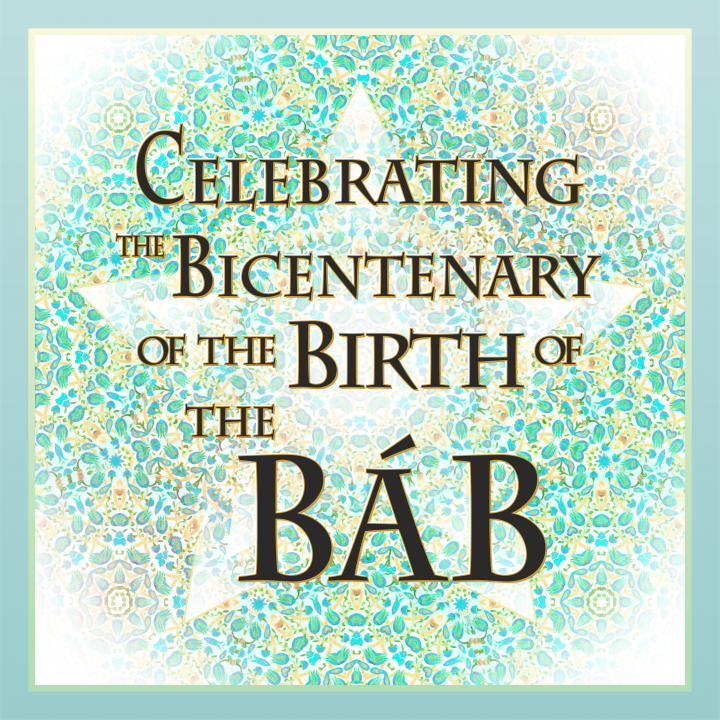 The same link also takes you to a list of the ten Web Talks for the bicentenary of the Birth of the Báb. You will need to sign up to watch the Web Talks on your computer; you may also watch the talks on Facebook without signing up. Twenty-four hours after the live talks, you can watch them on the Wilmette Institute’s YouTube channel.